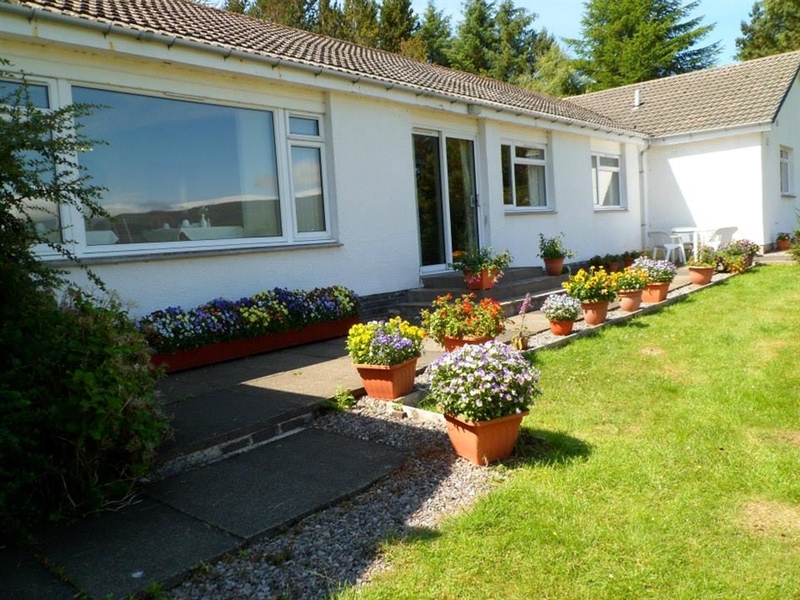 Auchendinny Guest House is situated well back from the main Portree to Dunvegan Road (A850). 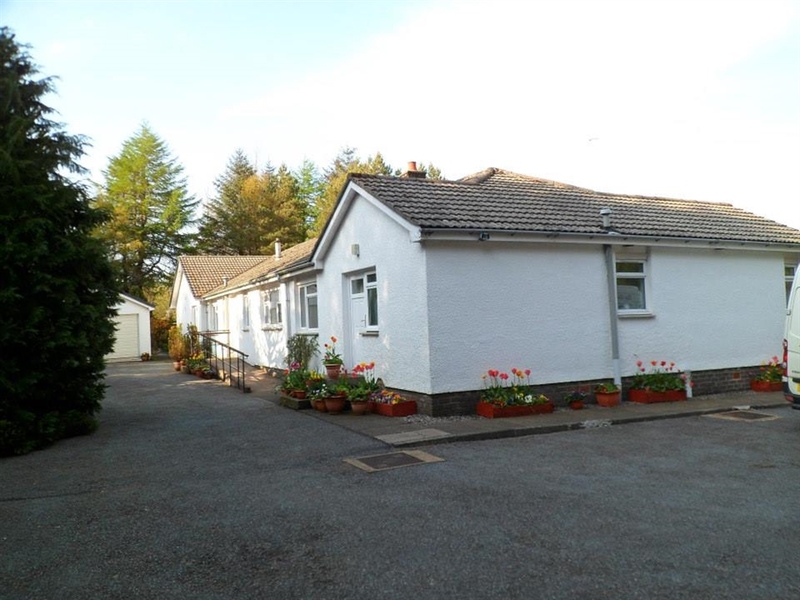 A tree lined drive leads down to a peaceful woodland setting with a generous parking area. 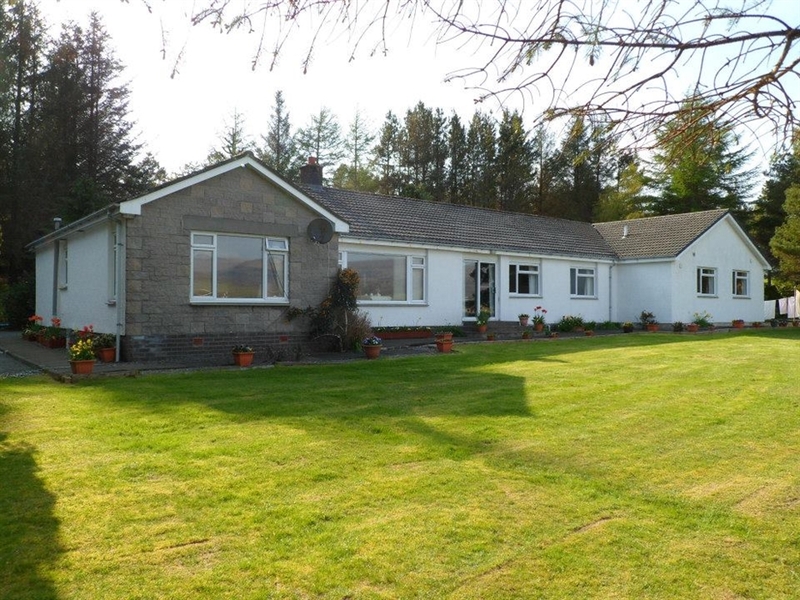 Spacious bungalow with en-suite facilities in all rooms. 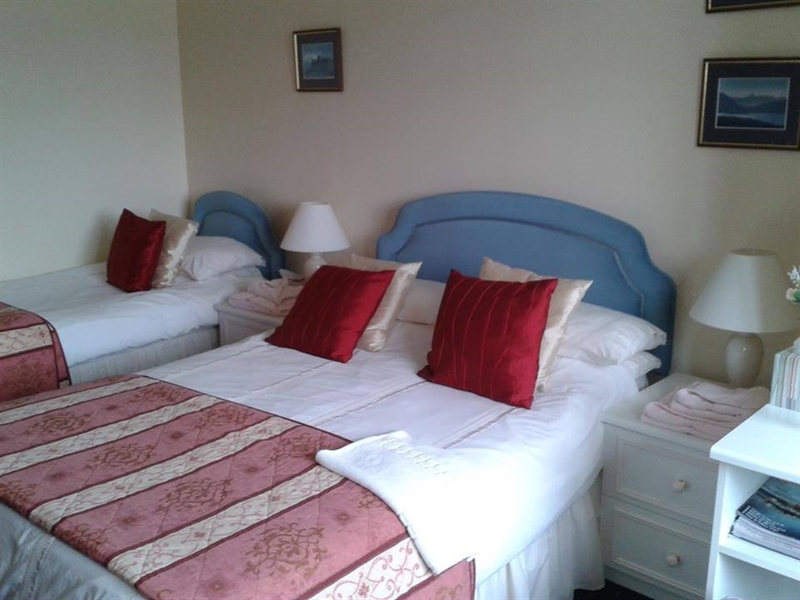 Full disabled access and accommodation catered for. 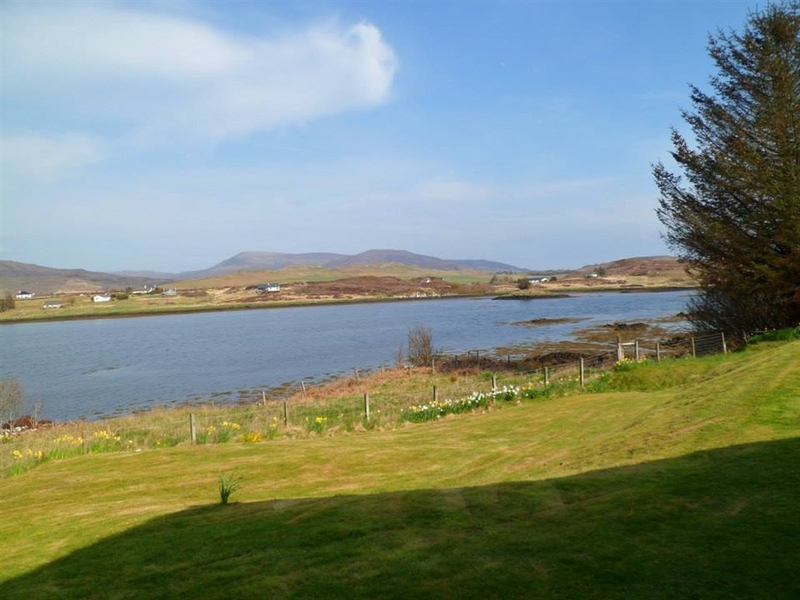 Commanding views to the front over Loch Snizort, a haven for birdlife, seals and otters. 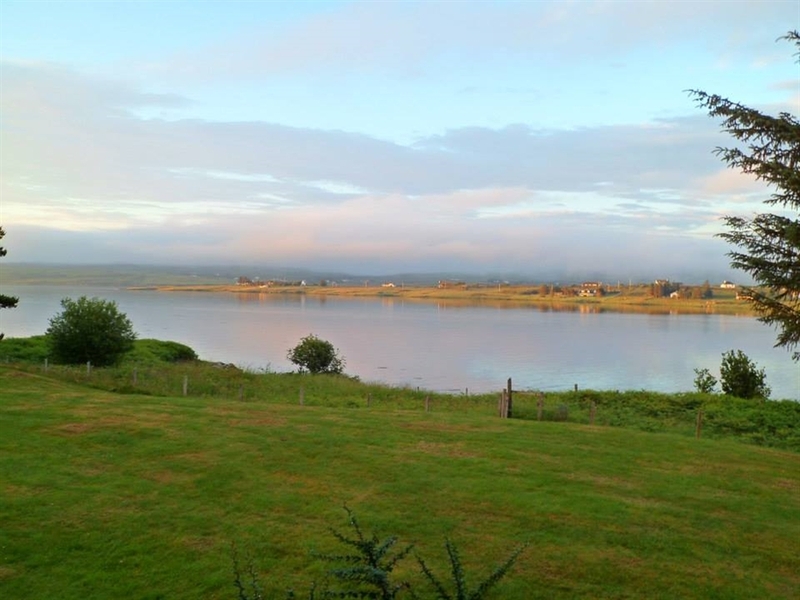 A peaceful lochside guesthouse with wonderful views.